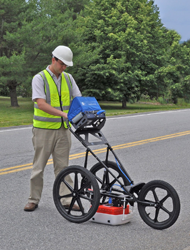 Underground mapping is an essential service that allows for the accurate mapping of subterranean utilities such as electricity and communication cables, gas and water pipes and many other structures or utilities that are buried underground. 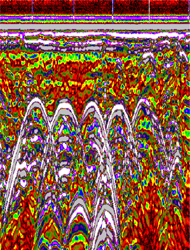 Our underground mapping service includes cable & service locating, GPR surveying, topographic surveys and utility mapping. 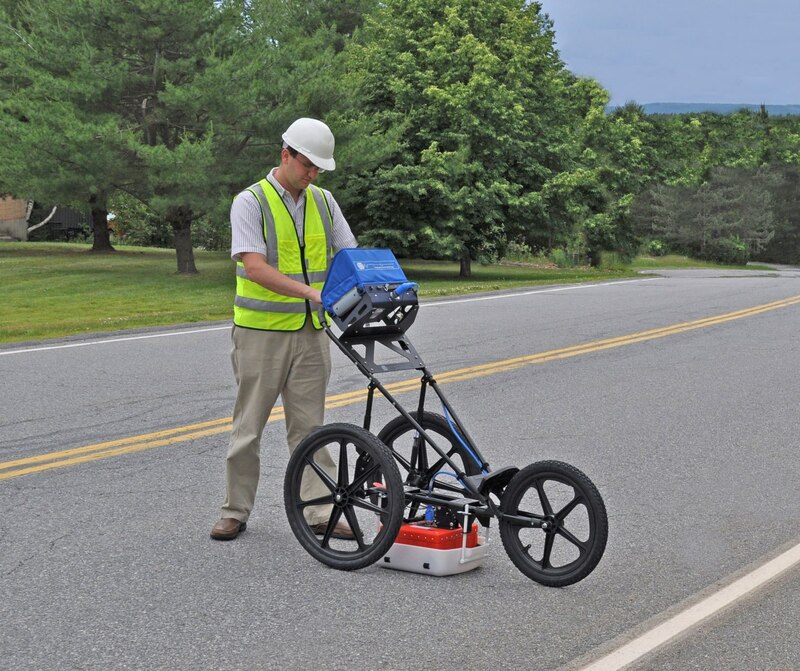 We use a wide range of sophisticated instruments for our underground mapping such as ground penetrating radar to accurately detect and map underground utilities including cables, pipework and sewage systems, along with natural features such as hard rock deposits and underground streams. Underground mapping is essential for all types of engineering that involves some sort of ground works as forewarned is also forearmed. 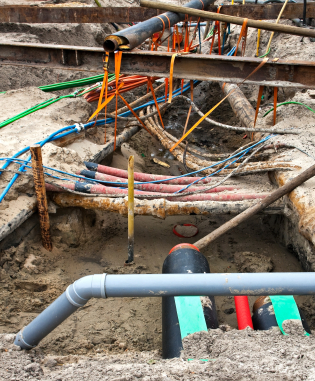 Whether you're building an extension on your home or building an entire housing estate, or just laying a few fibre optic cables to enable high speed broadband, knowing what's beneath your feet before breaking the soil is invaluable information. 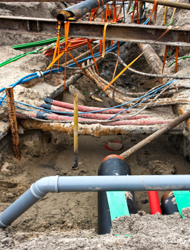 In the past many supposedly simple groundworks have run thousands of pounds over budget due to hitting an electricity cable, a water pipe or an underground stream. These unforeseen problems could have been easily averted if underground mapping had been utilised beforehand. 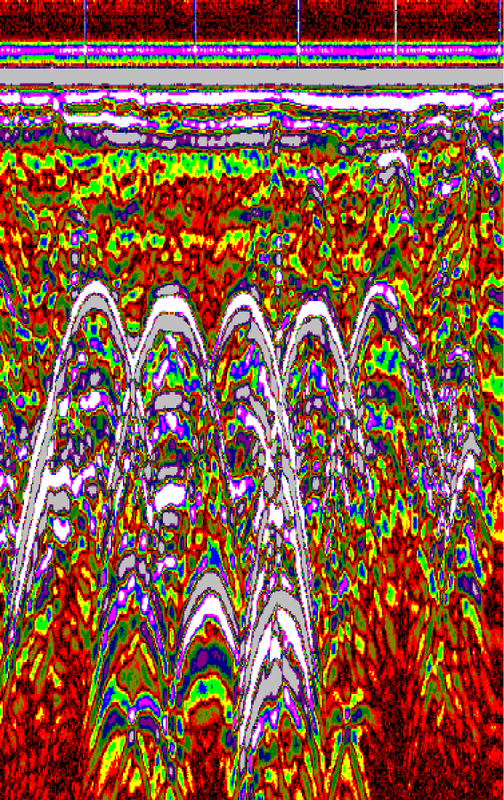 If you're planning a construction which will involve excavating the ground, then underground mapping will be invaluable to you. It doesn't matter if it's a large or small construction; either way, you need to know what's beneath your feet. For more information and advice on underground mapping, contact Charter Oaks on 01226 755976 today!